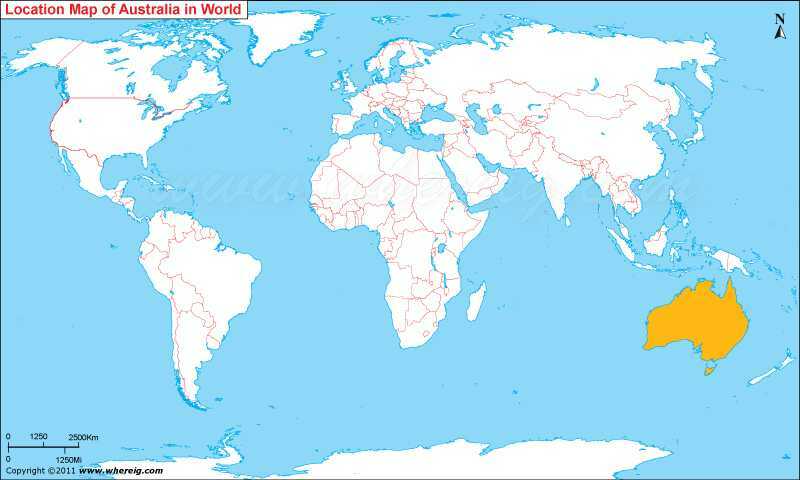 Australia is a country, an island, and a continent. It is located in Oceania between the Indian Ocean and the South Ocean. It is the sixth largest country in the world. A prosperous developed country, Australia is the world's thirteenth largest economy. Australia ranks highly in many international comparisons of national performance such as human development, quality of life, health care, life expectancy, public education, economic freedom and the protection of civil liberties and political rights. Canberra is the capital city of Australia. With a population of over 345,000, it is Australia's largest inland city and the eighth-largest city overall. A resident of Canberra is known as a "Canberran".There is 41 cities in Australia.